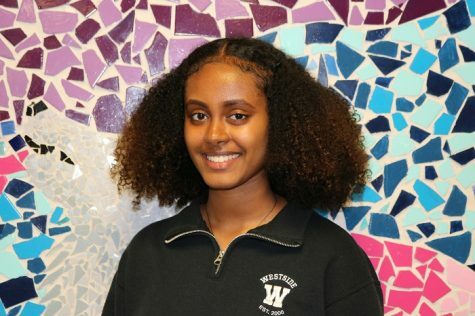 Hello, I'm Sosina Feleke, I'm a junior here at Westside High School and this is my first year as a writer for Howler News. I'm also part of the I Howl team, WEGA, and five other clubs. I also enjoy playing tennis in my free time. After high school, I plan to major in Biomedical Engineering.